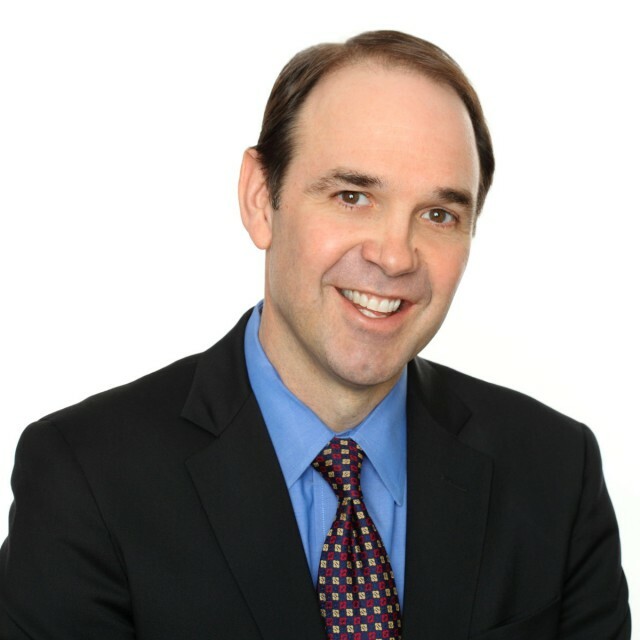 John McCauley oversees Marketing and Strategic Alliances and is Screenvision’s top expert in all things sports. He played a little basketball himself in school before hanging up his high tops for an MBA at Vanderbilt’s Owen School. Aside from his duties at Screenvision, John can also be found setting phantom pick-and-rolls in the halls, swinging an imaginary golf club during conference calls. Prior to joining Screenvision, John was the principal of his own agency, Flying Tiger Enterprises, where he connected brands and media companies to new technology media, content and other emerging opportunities. He remains on top of the latest trends and emerging tech in the media industry, constantly sharing articles and covering his office in clippings. His resume also includes leadership roles at CBS College Sports Network, The Weinstein Company and Loews Cineplex Entertainment. His favorite thing about working in cinema is having daily access to movie candy.